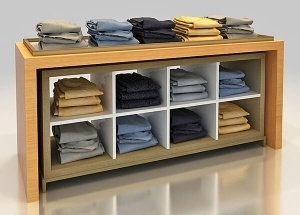 This wooden clothing display cabinet are a display table with a 2x4 storage cabinet. 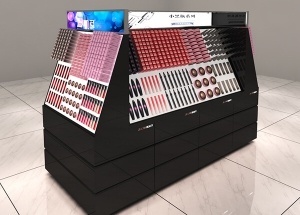 we can make the display table and under cabinet as a whole or apart. 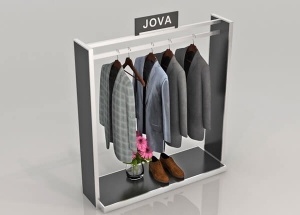 This gents garments shop display: baking finish, one stainless steel hanger rack, wood panel. It provides a custom look with a factory price. The open black metal etagere are pre-assembled. We can custom made it with wooden shelves or glass shelves. 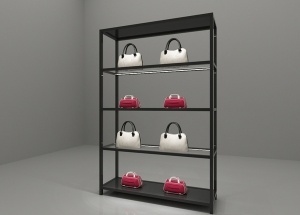 We offers custom made the etagere store fixtures to fit your project. 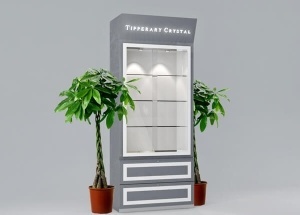 This perfume display cabinet were made for a perfume store project located in Spain. 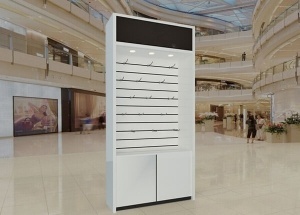 The wall display rack are pre-assembled and are made with wooden shelves and doors. We offers standard laminate and veneer finishes this wall display rack with a factory price, and we can also customize finishes to your specification. The shop wall unit are pre-assembled. It can be made with glass door, or without the storage cabinets. We offers standard laminate and veneer finishes this wall cases with a factory price. 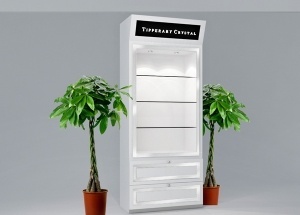 The white gloss display cabinet are pre-assembled and are made with MDF. 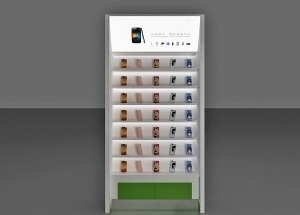 We offers standard laminate and wood veneer finishes this wall display cabinets with a factory price, and we can also customize finishes to your specification.